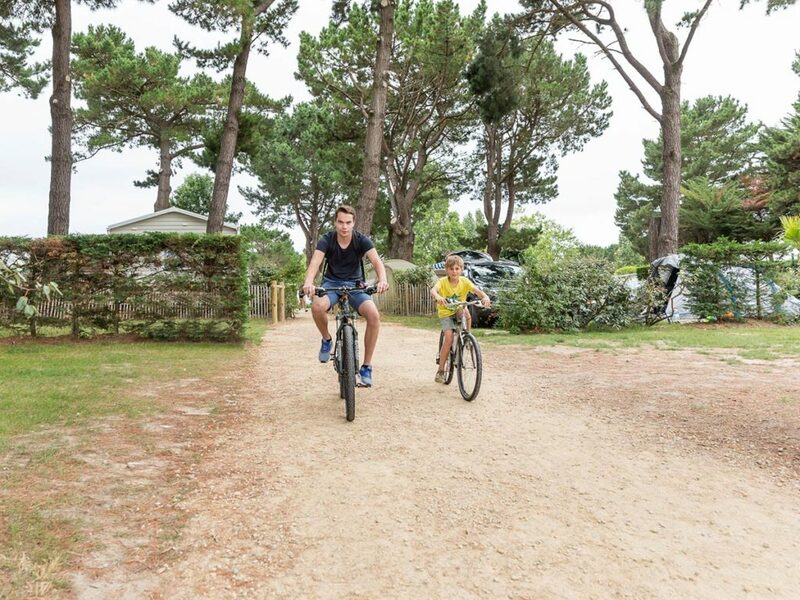 Visits near the campsite, for the entire family and all likings ! The beaches of the Vendée, the vineyards of Brem, the state forest of Olonne sur Mer, the salt marshed filled with unspoiled fauna… they can all be discoverd by bike or on foot. 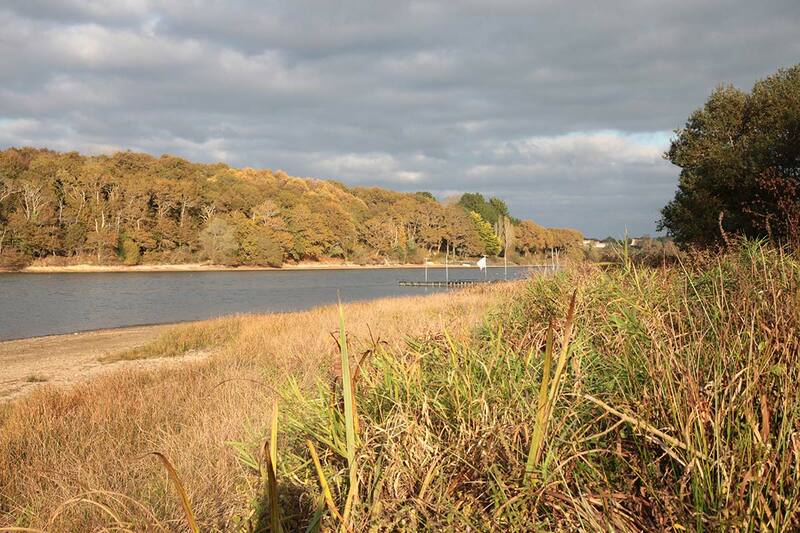 The nature around the campsite houses a great number of bird species. 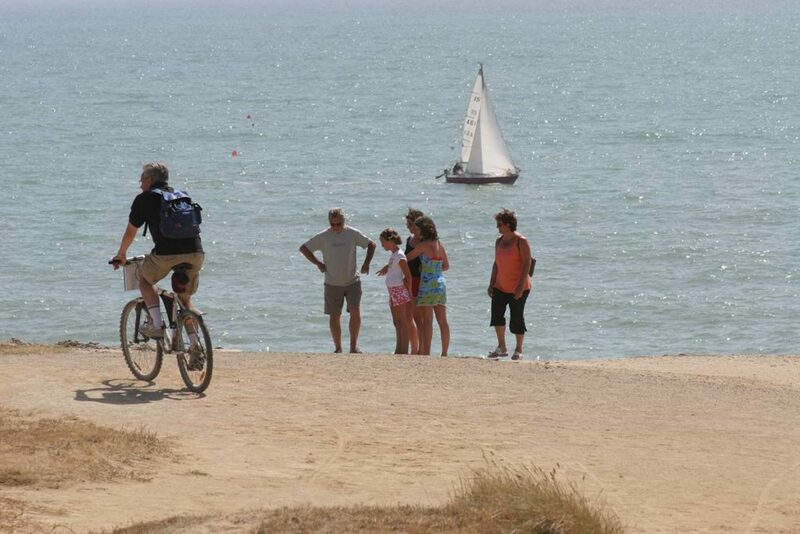 Non less than 200 species in the dunes of Jaunay, a few kilometres of Camping Le Chaponnet. The lake of Jaunay (at 12 km from the campsite) also offers a lovely outing on foot, by horse carriage or donkey for an even more original hike. The circuit around the lake represents a distance of 7.5 km and can be started from different points. Guided and themed visits are also available, to discover the region with a professional guide. 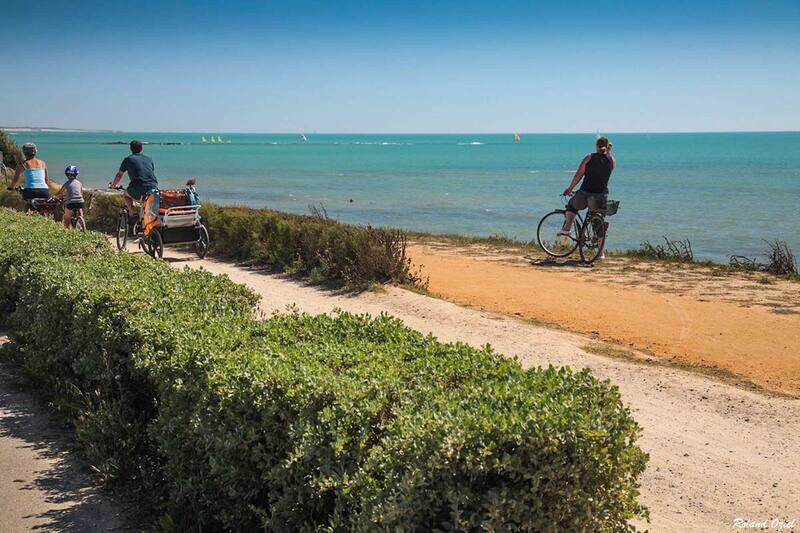 To help you organise your stay, a free hiking guide is available at our tourist information offices, with 290 km of signposted tracks for hiking and cycling. 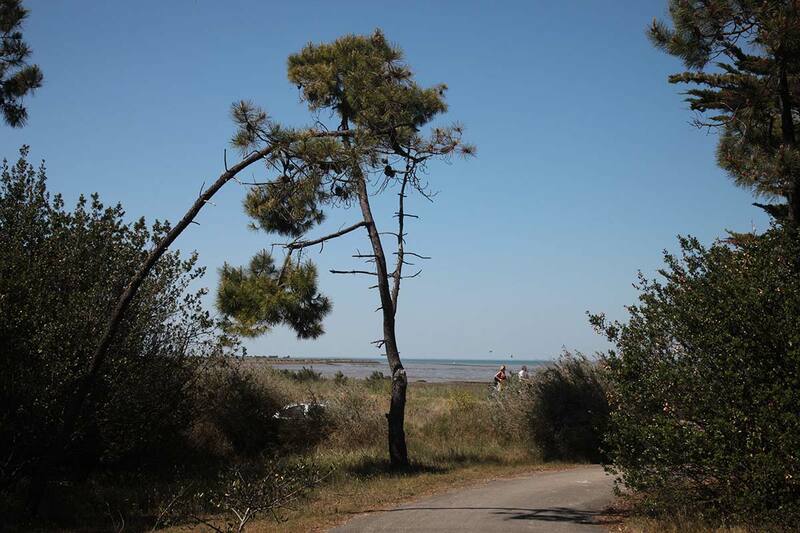 The Tourist Information Office of Brem sur Mer also sells 4 hiking maps through the vineyard and countryside, along the river or through the marshes. 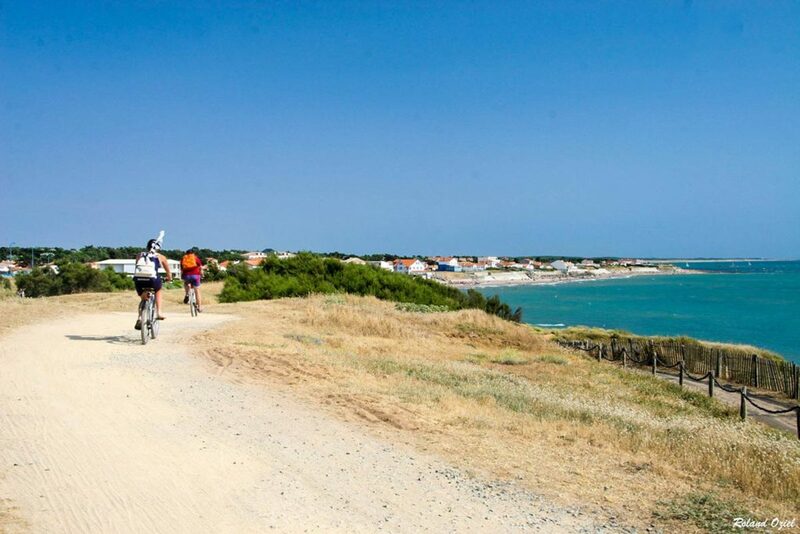 From the state forest to the coast, between pine trees and the fine sand, the Vélodyssée cycle track runs through the main tourist sites of the Vendée. The tracks along the river and crossing the great marshes of Olonne, with salt harvesting areas or the landscapes of the Plage du Veillon and its oyster parks, are a true paradise for a family holiday by the sea. 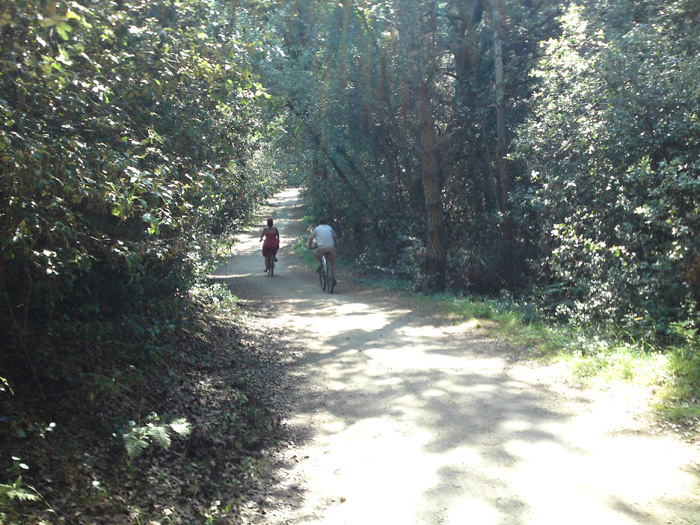 The cycle tracks are made of circuits in nature and shared lanes (on the main road). 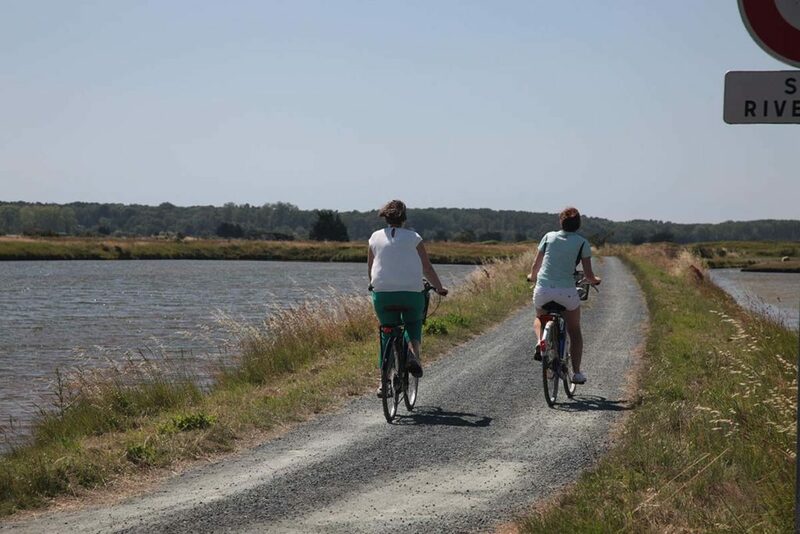 The ‘Vendée Vélo’ mobile app offers 70 tracks of the cycling network in the Vendée, with detailed maps, useful information and tourist sites nearby. 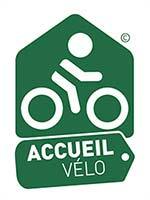 Our Accueil Vélo labelled campsite commits to welcoming cyclists in the best conditions, against an attractive rate *. By using the great number of hiking tracks (outings are also organised by the Tourist Information Office). 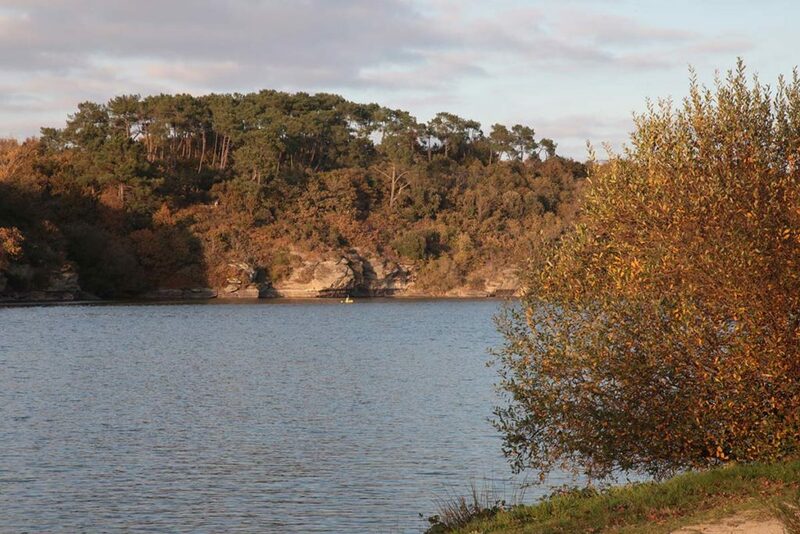 The campsite reception offers excellent tourist information, with a special guide and hiking maps. 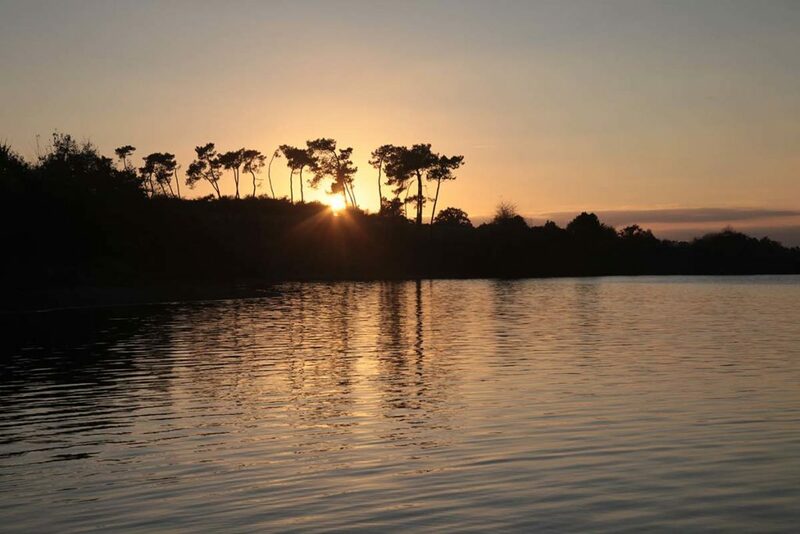 In Sallertaine, a craftsmen village, you’ll find original and surprising canoe trips (individual or with guide) in the unspoiled nature of the former ‘Bay of Brittany’. A few kilometres from Le Chaponnet a great horse riding centre organises lovely horse rides on the beach and / or in the forest. Whathever your level and experience with horses, this centre offers all kinds of outings. A great activity to discover! Our partners offer special discounts.